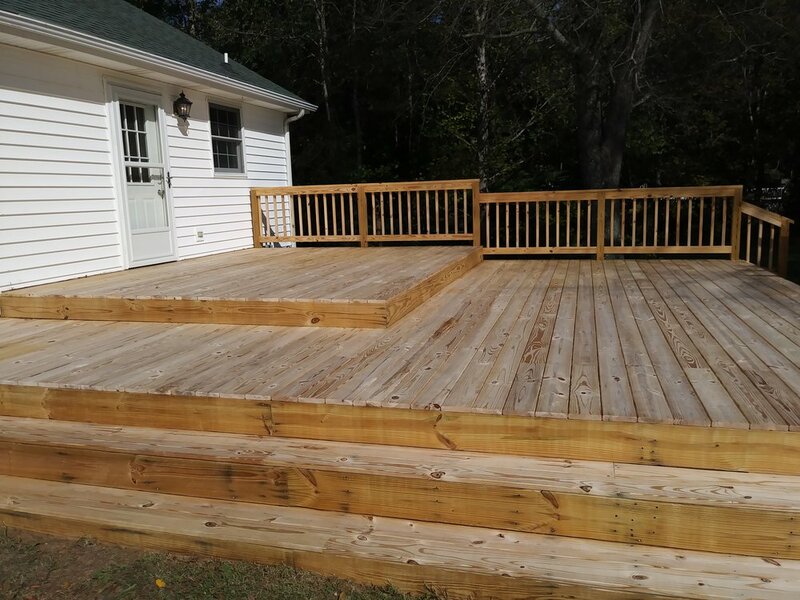 We offer carpentry at all scales, remodeling, additions, and general residential and commercial maintenance. 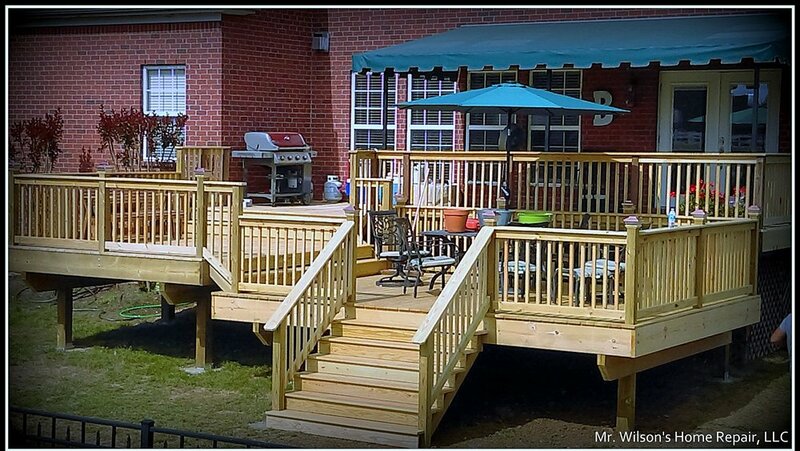 The bread and butter of the exterior structures, we can design and craft for you any custom deck you can think of! 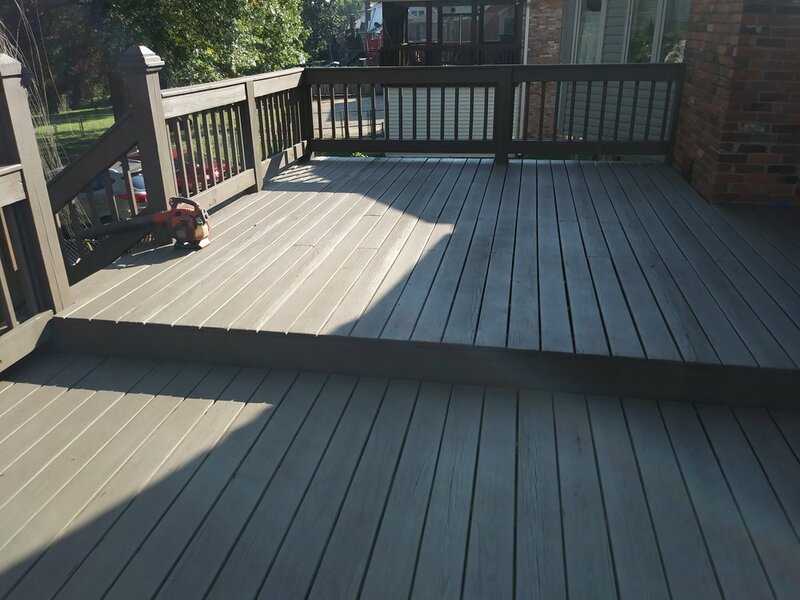 We have experience in a very wide array of building methods that we bring to the table when we are constructing the deck of your dreams to enhance your backyard and increase your homes value. 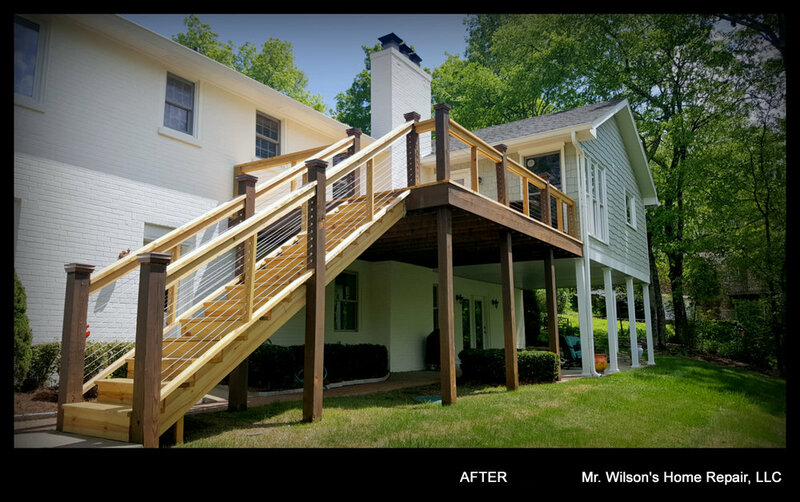 Our staining and restoration techniques simply cannot be beaten. We can replace and repair any windows in your home or place of business. We can design and build a balcony or porch for any home! Whatever your needs are we can meet and exceed them. We can erect buildings, tear them down, or repaint\refinish them. This includes hanging doors or replacing trim. We remodel bathrooms and kitchens and can lay any tile of all sizes and kinds. 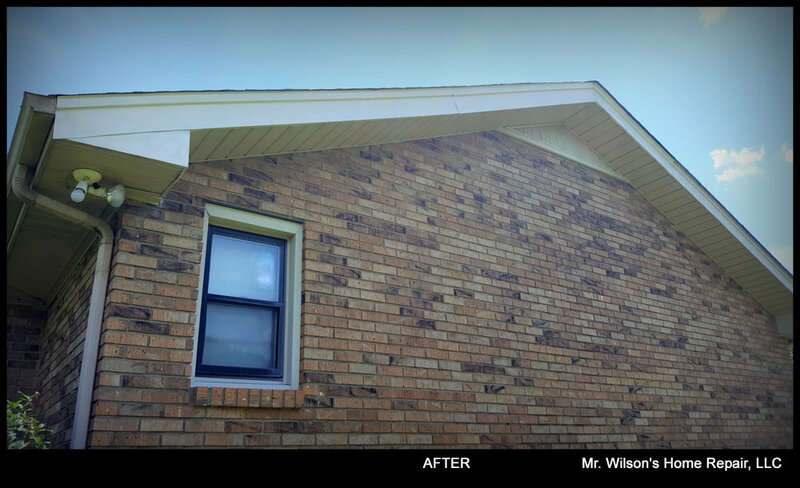 We can repair or replace soffits, fascia and any exterior wood paneling or trim, including the painting or staining before or post installation. We offer services in the installation and painting of trim and baseboard for any home and business needs. 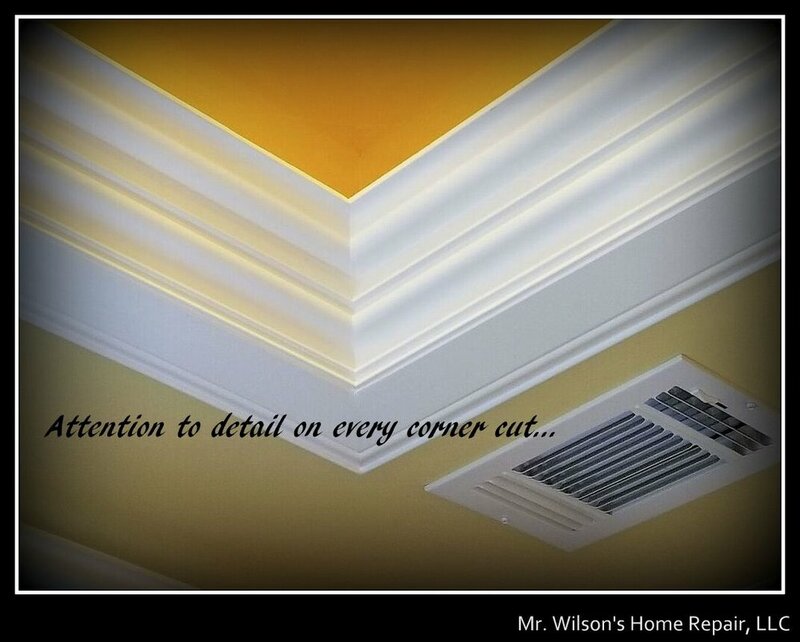 Our team can install any kind of trim anywhere including crown molding on vaulted ceilings. We have the professional skills you need when your business needs repairs! We do all interior maintenance and can build bars, menu boards, and signs. Refinishing or replacing hardwood floors can be a challenge, but we are the right folks for the job! Your hardwood floors will never look better!